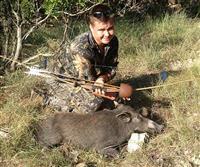 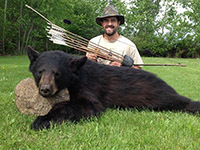 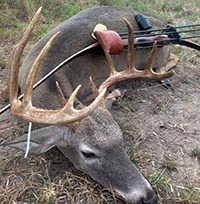 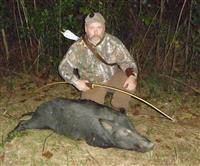 I took this boar with a 58# Sunset Hill Longbow, wood arrow, grizzly broadhead. 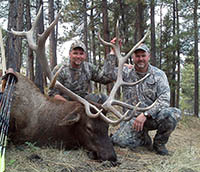 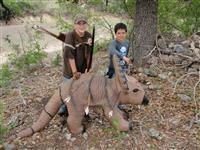 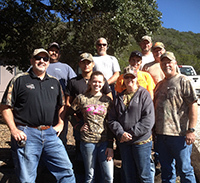 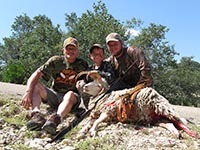 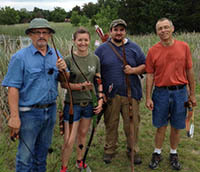 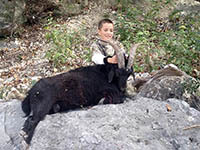 Cayden Murphy, Bugscuffle Ranch, First Bowhunt with his Dad Dustyn and Grandfather Bud. 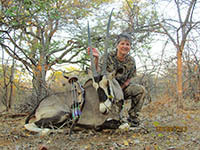 Nancy Palmer, Gemsbok, shot in Namibia.